I loved The Day of the Doctor. 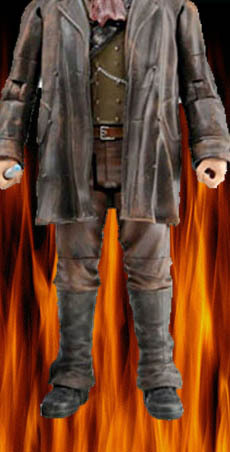 Since it established John Hurt as a bone fide incarnation of the Doctor and especially since Character are immortalising him in plastic, I felt he should have his own (albeit currently secret) section on the site. Whether or not I'll do adventures with him, I can't say just yet. But let's just say the possibility is certainly there. He does appear in flashback in Godmaker part 4.